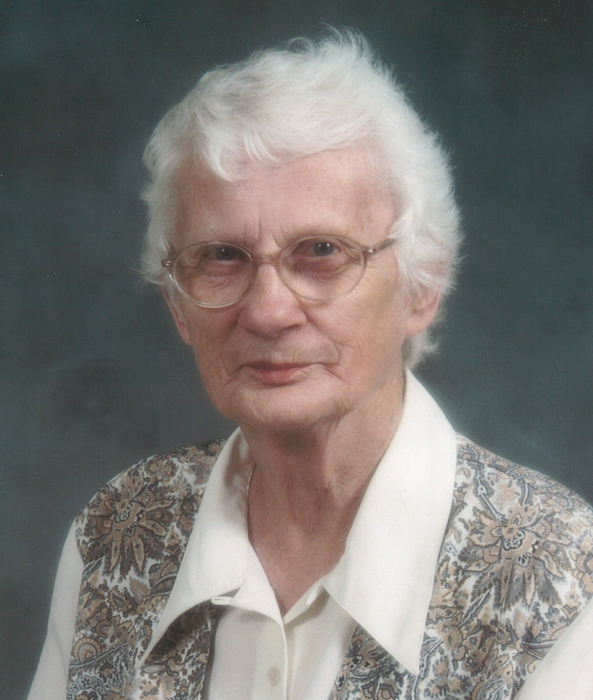 With sadness, the family of Ida May Bond, announce her passing on August 16, 2018. Ida will be lovingly remembered by her daughter Linda (Tage), her sons Duane (Sherrie) and Barry (Luana), her grandchildren Brittany (Ford), Tyson (Chelsea), Mason and her great grandchild Dimitri. Ida will also be lovingly remembered by her sister Mary and brother Howard as well as nieces and nephews. Ida was predeceased by her husband Marcus, her parents Floyd and Edith May Martin, her brother Bill, her sister Margaret Barclay. Family and friends are invited to celebrate Ida’s life on Saturday, August 25, 2018 at 2:00pm at the PINCHER CREEK UNITED CHURCH- 972 Police Ave, Pincher Creek, AB T0K 1W0. Donations may be made to Stars Ambulance, Alzheimer’s Society or Pincher Creek United Church.